Easter is just around the corner. It’s a fun time of year that brings families together, Easter egg hunts and treats. 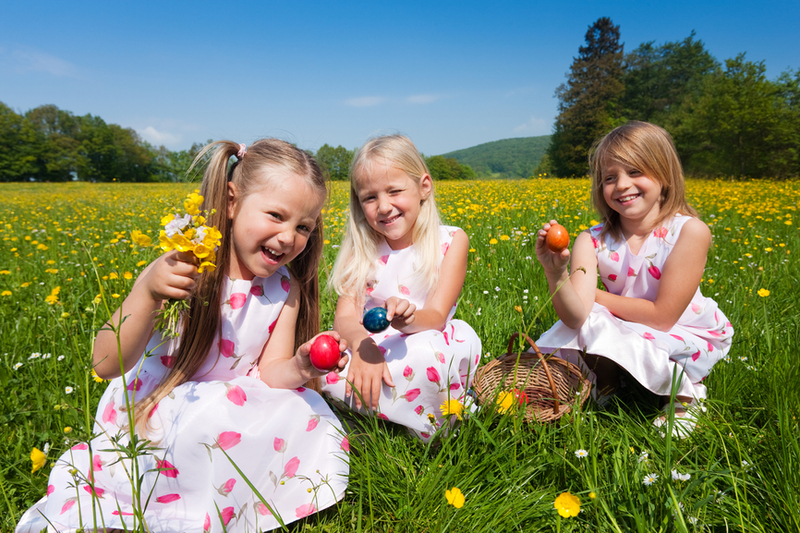 As the premier ecofriendly dry-cleaning alternative in Kitsilano, we would like to fill this extra special weekend holiday with some exciting and fun filled Easter events in and around the Kitsilano community. Crafts, face painting and games. Be sure to register early for this family friendly event as tickets sell out fast. See you this Easter for Kitsilano’s Easter Eggstravaganza. For more information and to inquire about tickets, please visit: https://kitscc.com/program/easter-eggstravaganza/. An egg hunt in the farmyard. Make sure to book your ticket for this popular Easter event as there are limited seats and they tend to sell out fast. For more information about Stanley Park’s Easter Train, including ticket prices and train times, please visit: https://vancouver.ca/parks-recreation-culture/easter-train.aspx. Be a part of the 4th annual Big Easter Fun Run and Egg Hunt at Jericho Beach this Easter weekend. This holiday themed fun run is suitable for all ages. The run winds around picturesque Jericho Beach and offers stunning views of the North Shore Mountains and the Vancouver skyline. Be sure to dress up and come out and participate in this wonderful Easter event. If you are looking for unrivalled views of Vancouver and an Easter buffet full of delicious food, then the Grouse Mountain Easter Brunch is for you. This popular Vancouver Easter tradition is an all ages and family friendly event and includes an Easter egg hunt led by the Easter bunny as well as face painting. For a look at the menu and how to book your time and table, please visit: https://vancouversnorthshore.com/events/grouse-mountain-easter-brunch/. These are just some of the many great Easter events that are offered in Vancouver. We are proud to be a part of the Kitsilano community and would love to help you with any of your dry-cleaning needs. We offer a chemical free and environmentally safe alternative to traditional dry-cleaning practices that are sure to get your Easter clothes looking like new for that special day. We look forward to working with you soon. This entry was posted in blog on March 31, 2019 by WestBoulevard. Our free pick-up and delivery offers you a quick and convenient way to avoid another errand in your already busy schedule. See a map of our free pick-up and delivery area.